In upbringing of a child as a capable and prosperous adult, there are many other people who play a vital role, other than parents. They are generally referred to as caregivers or care-takers. 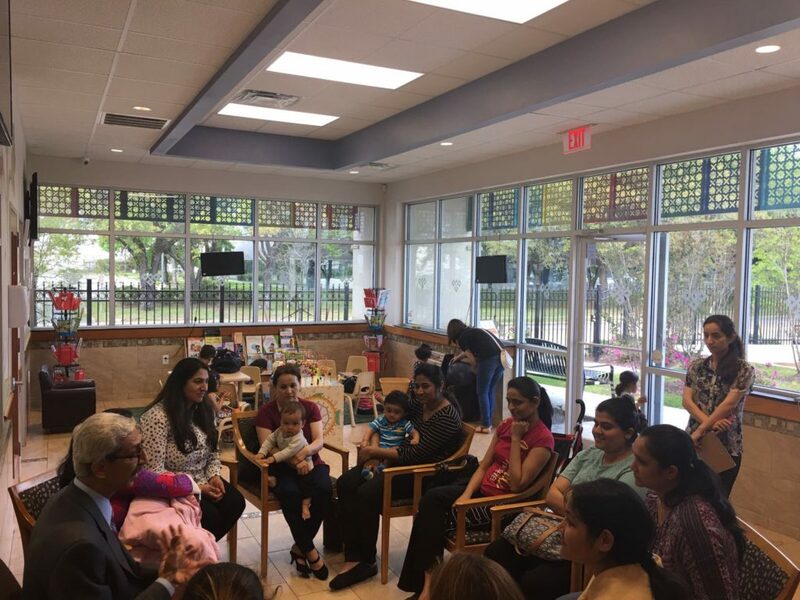 They may be the grandparents or any other family members who being a part of family dedicate their time and effort in helping the child grow in a conducive environment at center. Therefore, along with parents, these family members are also supported and empowered through different awareness sessions on children’s early childhood development.